I took some time recently to rebrand my website, blog, social media outlets etc etc, and define myself as the illustrator that I want to be. 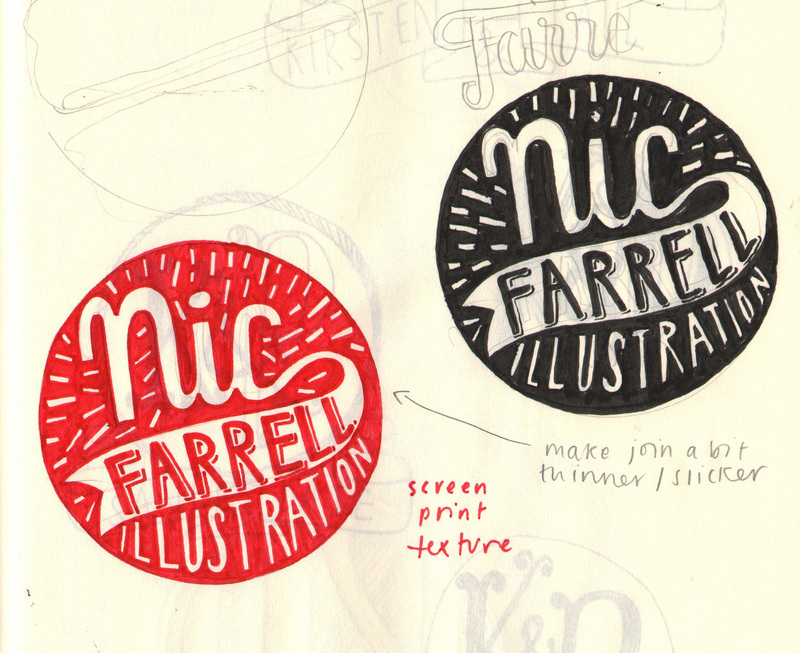 It’s hard, but it’s also great to pull together all the stuff you love about contemporary illustration and signwriting and figure out what you do best and how you want yourself to be recognised. 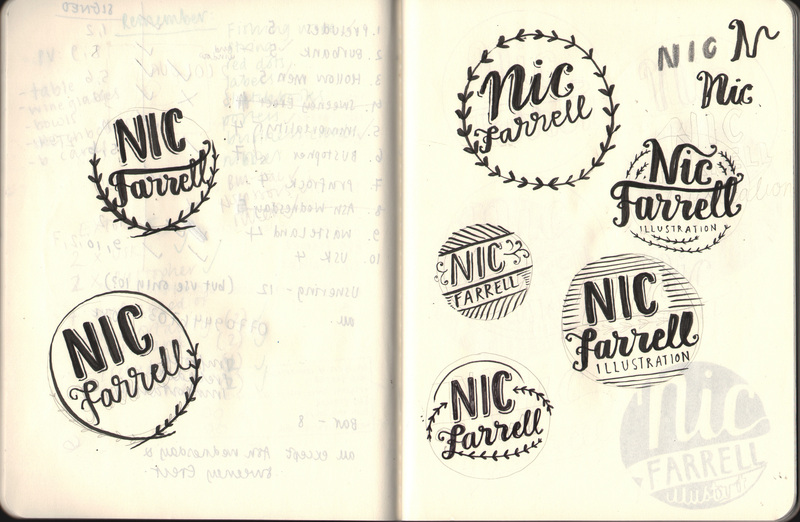 Here are a few little things from my sketchbook from when I was coming up with a new logo.